This Privacy Notice is provided to you by Child Behaviour Solutions, a controller for your data. Child Behaviour Solutions has certain powers and obligations. Most of your personal data is processed for compliance with a legal obligation which includes the discharge of our statutory functions and powers. We will always take into account your interests and rights. This Privacy Notice sets out your rights and the company’s obligations to you. Child Behaviour Solutions is permitted to retain data in order to defend or pursue claims. In some cases the law imposes a time limit for such claims (for example 3 years for personal injury claims or 6 years for contract claims). We will retain some personal data for this purpose as long as we believe it is necessary to be able to defend or pursue a claim. In general, we will endeavour to keep data only for as long as we need it. This means that we will delete it when it is no longer needed. We keep this Privacy Notice under regular review and we will place any updates on www.childbehavioursolutions.co.uk. This Notice was last updated in March 2018. Please contact us if you have any questions about this Privacy Notice or the personal data we hold about you or to exercise all relevant rights, queries or complaints at: The Data Controller, Child Behaviour Solutions, Wainbridge House, Gloucester, GL2 5EL. Email: enquiries@childbehavioursolutions.co.uk. 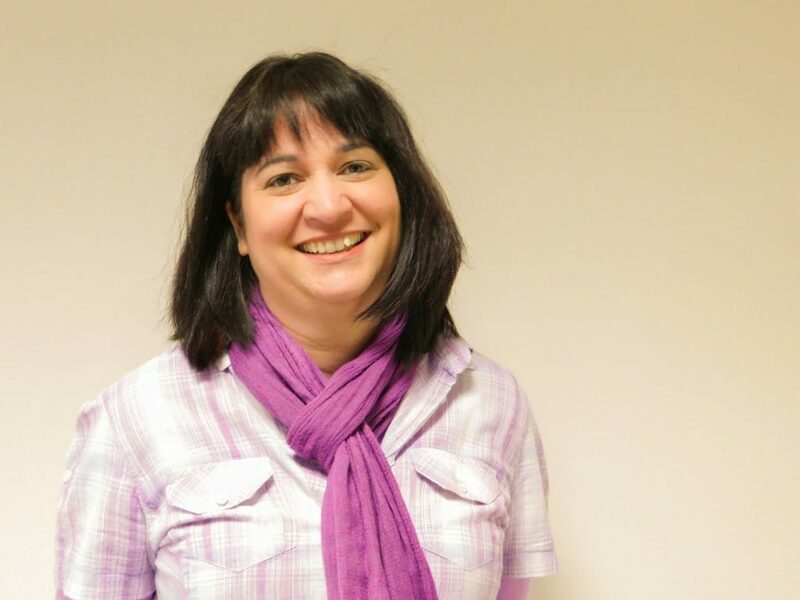 Colette Etheridge has over ten years’ experience as a parenting practitioner and a qualified counsellor in general practice, working with individual adults, children ages ten and over, and their families. Colette is passionate about helping you through any confusion, anxiety or trauma you may be facing, your breakthrough is just as rewarding to her as it is to you. Throughout your counselling process, Colette hopes to show you how to gain control of your life, as well as confidence in your own ability to parent and understand your child. 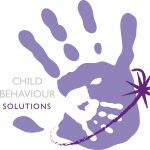 The Child Behaviour Services team offer a variety of bespoke services to suit your needs, whether you are a parent, carer or professional working with a child showing signs of autism, anxiety, issue yet to be diagnosed, or simply displaying challenging behaviour for unknown reasons.